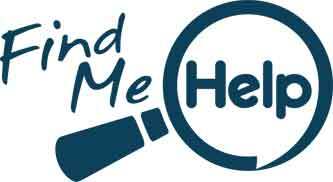 How do I find help near me? Do you need to speak to someone now? 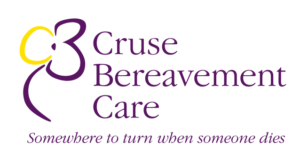 Drug and Alcohol Addiction- Support for those who have lost someone through substance misuse. Road Peace- The sudden, unexpected and traumatic experience of a road death or serious injury can be emotionally overwhelming. And the police investigations, inquests and court procedures which may follow are often unfamiliar and disorientating. RoadPeace is here to help you. Advocacy After Fatal Domestic Abuse- Help guiding families through Inquiries including Domestic Homicide Reviews and Mental Health Reviews, and we assist with and represent on Inquests, Independent Police Complaints Commission (IPCC) inquiries and other reviews. 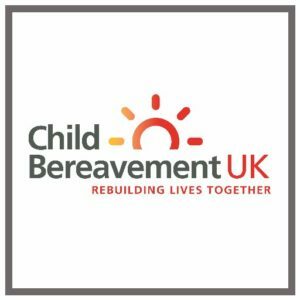 Childhood Bereavement Network: find details of organisations that support bereaved children, whatever the cause of death. Families can refer themselves directly to these free services, and other children's professionals (teachers, GPs etc) can get information, guidance and support too.